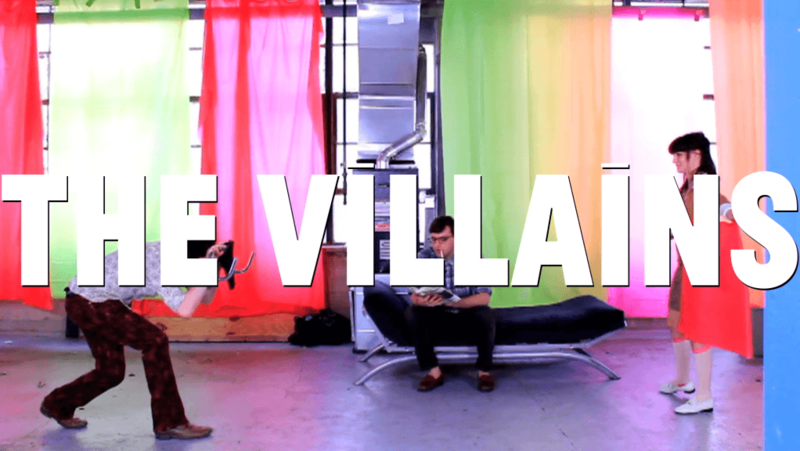 The Villains is a feature film exploring the effects of new media on society and the individual. A group of students form a political micro-collective in their shared apartment. They are on a mission to utilize the internet and new media tools to coordinate empowerment of the masses, personal engagement and direct democracy. As the groups plans become more ambitious, they find that the progress of human relationships isn't keeping pace with the innovations of technology. View the complete film in fullscreen HD.